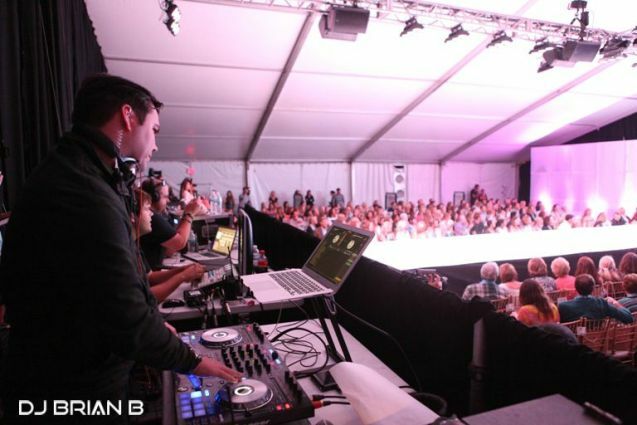 I’m excited to announce my partnership with South Walton Fashion Week as the featured DJ/Entertainer for the 3rd straight year being held this year October 8th-10th. This is an incredible event and I feel honored to be a part of it once again. 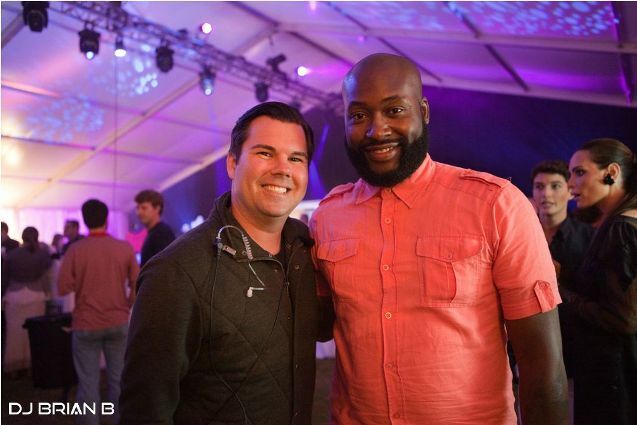 A lot of fashion industry players like Mychael Knight (pictured below) make this event one of the best in the South.